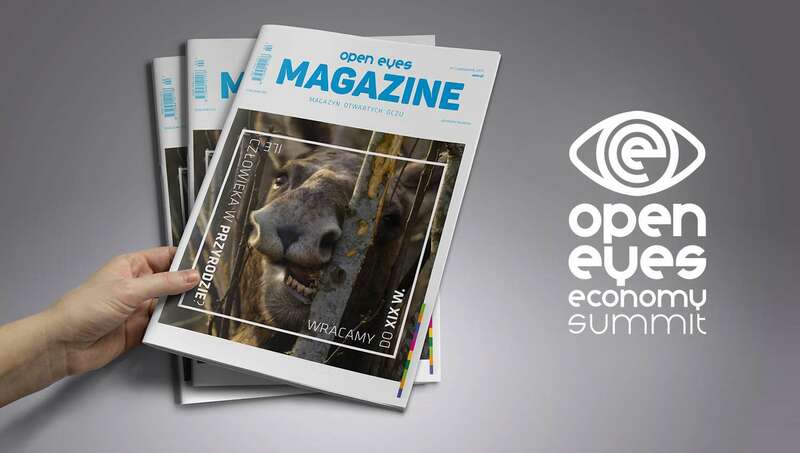 To develop a visual identification plan, conduct marketing communication activities, design a creative concept and prepare the set design for the congress, as well as to develop and publish the next issue of the Open Eyes Magazine and the next volume of Open Eyes Books to mark the second edition of the international OPEN EYES ECONOMY Summit held on 14 and 15 November 2017 at ICE Kraków Congress Centre. This year’s Open Eyes Economy Summit - a high-profile international responsible economy forum and a mounting blue revolution, in brief, OEES 2 - is now history. With two days of top-level meetings, 200 speakers from across the globe and more than 2,000 participants came a double dose of emotions, as well as programme-related and organizational challenges, coupled with twice as much satisfaction as compared to last year! We are proud to be part of the most meaningful socio-economic summit in this part of Europe. 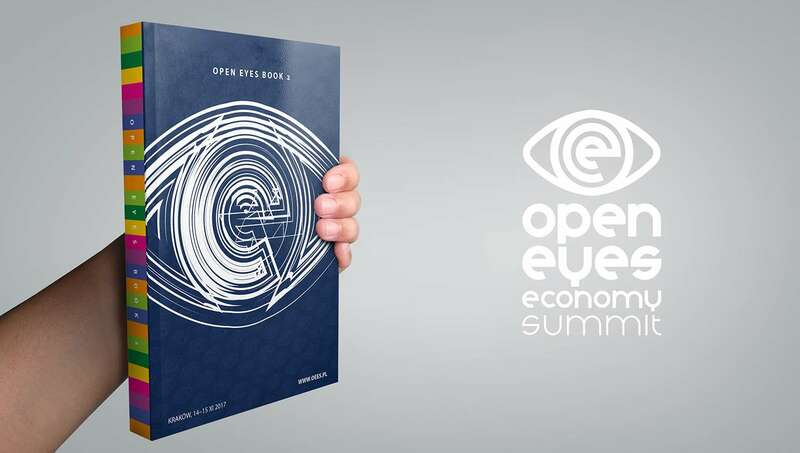 Our Creative Director, along with Professor Jerzy Hausner and the Congress Programme Board, developed the substantive concept of the Open Eyes Economy Summit, while Eskadra was responsible for marketing, design and implementation of this large-scale venture. Together with Michelle, the face of this year’s edition, we would like to thank all the people involved in the project for their help and participation. 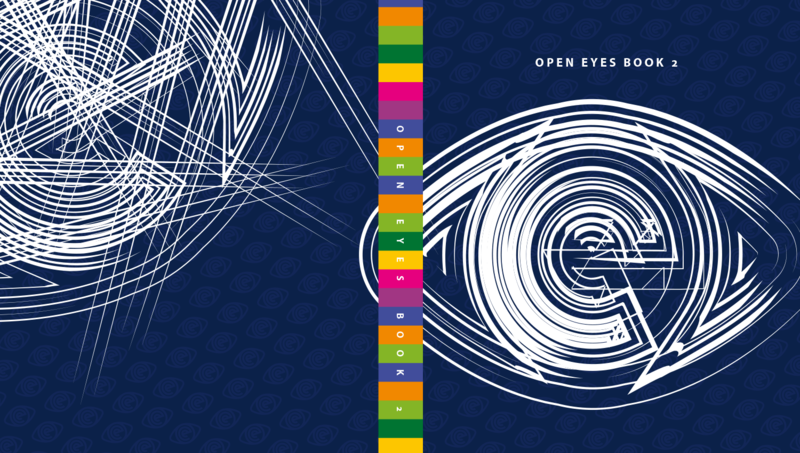 Please feel invited to the third edition of the Open Eyes Economy Summit next year. 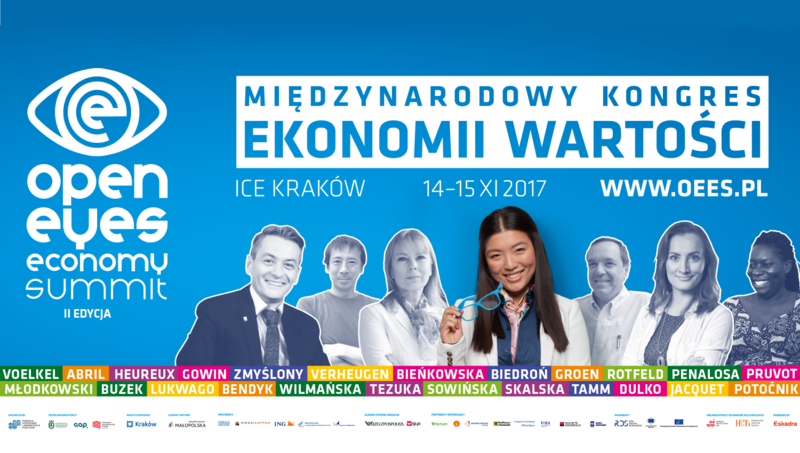 On 20 and 21 November Krakow’s ICE Centre will again welcome us with its splendid views of the Wawel Castle and of the future.